Hi, there. I’m Karl Cicitto. This is my blog. 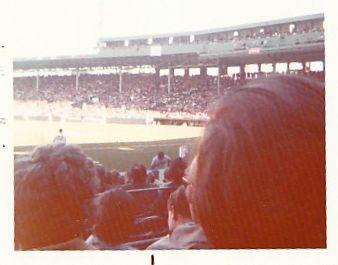 I grew up in Middletown, CT. and first visited Fenway Park in August 1968 when my Mom, Mary Ann, took me, brother Ben, and sister Janet to a double header against Jim Fregosi and the Angels. That ride to Boston was an improvisation. We started for Cape Cod but after hearing a rainy beach forecast on the car radio we pursued an impulse to see the Red Sox. I have been following the Baseball impulse for 45 years. Baseball can teach you how to live. The more you practice, the better the results, for one thing. Baseball has the power to bring together families, friends and strangers. Every franchise has a tradition to be respected. Beneath all of Baseball’s problems there lies a game of great beauty that won’t be killed by big salaries, game length or beer advertising. It’s just too good a game to go down like that. You can email me at kcicitto@cox.net. 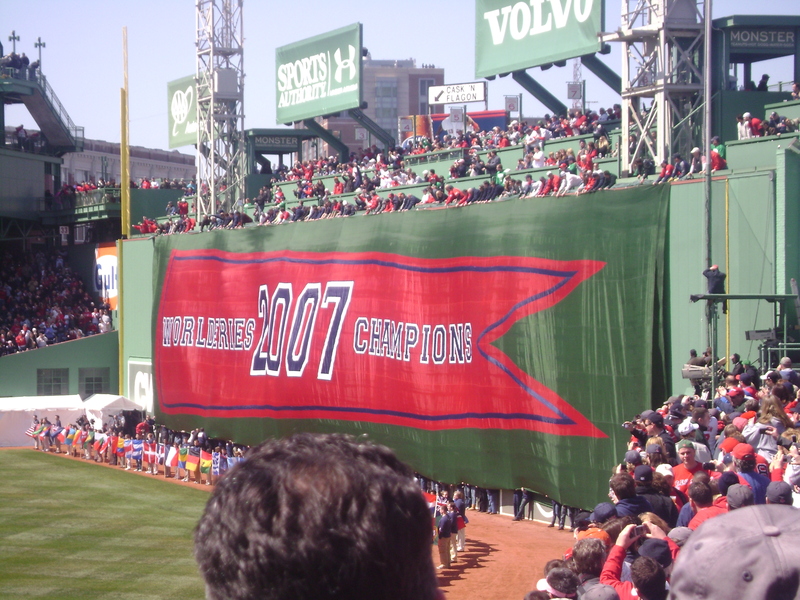 I hope you enjoy reading athomeatfenway. For several years, I attempted to write one 600-word post per week. The pieces are never as tight as they should be. I’m sure an editor would improve them considerably. I get true satisfaction from writing and if you are similarly inclined I encourage you to find the time. It’s good for balance and perspective. Thanks for stopping by. Go Sox. I was a friend of Bill Calhoun for about 35 years and your write up was Bill. I want to thank the author but I don’t know who it is. I was thinking it was ” his pal, Dave” but he claims he didn’t do it. His widow Jesse and other friends think it may have been a co-worker. We would all like to know so we can express our appreciation. I love your blog. Your humanity, tone, and respect for the people and the game of baseball are refreshing. I enjoyed reading your comparison of Bobby Murcer and Yaz. Another Yankee whose playing time was cut short because of injuries and might have had a shot at the hall is Don Mattingly.